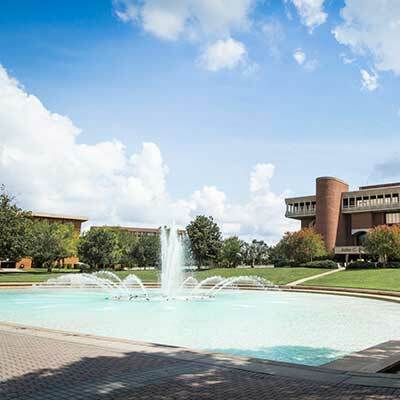 With more than a dozen locations throughout Central Florida, UCF makes it convenient for you to earn a high-quality education in and around Orlando — the fastest-growing metro region in America. Multiple campuses, specialized colleges and online courses provide access to UCF’s accredited, flexible degree programs no matter where you are. 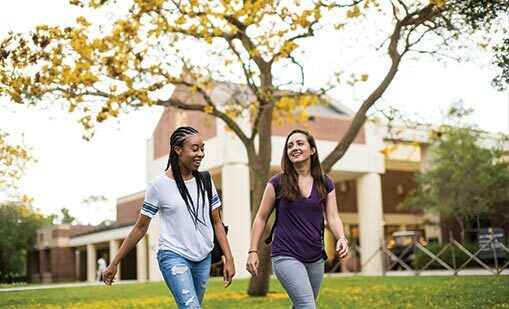 And no matter how you like to learn — full-time or part-time, new student or nontraditional — UCF has the programs to fit your schedule and your budget. As UCF’s home since 1968, our 1,415-acre main campus in east Orlando is impressive in size and even bigger in potential. Modern facilities and state-of-the-art technology keep you connected to classwork and social communities, while 800 acres of woodlands, lakes and an arboretum help you reconnect with nature. Whether you’re inside a classroom or outside exploring, our campus is an exciting place to learn — and an easy place to love. Bigger is better, learn why. Looking to start a career in hospitality management? 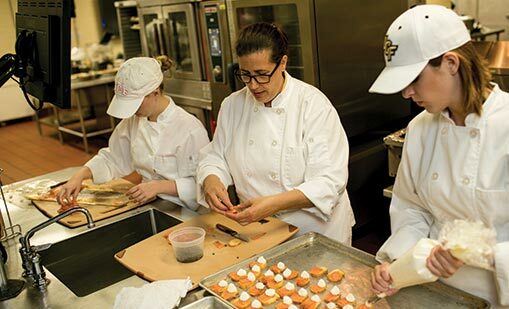 Look no further than UCF’s Rosen College of Hospitality Management. Located in the heart of Orlando’s hospitality corridor next to world-famous attractions, resorts, restaurants and convention spaces, our 159,000-square-foot building is the largest and most advanced facility ever built for hospitality management education. And for good reason. With more than 60 million visitors each year, Orlando is the nation’s number one destination for travel. So you won’t just be learning in the top tourism district — you’ll be immersed in it. At the UCF College of Medicine, we are educating future doctors and scientists in a new and better way for the 21st century. 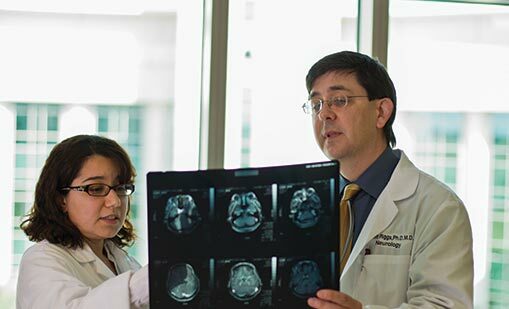 Our location in Lake Nona’s Medical City, with esteemed neighbors including Nemours Children’s Hospital, the University of Florida Research & Academic Center and the VA Medical Center, is unrivaled and ensures we’ll continue to epitomize innovation and transform health care for generations to come. And with plans for UCF to build a teaching hospital next to our medical school, we will further our commitment to serving students, researchers and patients while providing groundbreaking health care and economic opportunities to our growing community. As an added bonus, Orlando’s central location gives you easy access to Florida’s favorite destinations. Students and visitors can take advantage of bustling city centers and world-renowned attractions, and you’re just a short drive from miles of white-sand beaches, lagoons, barrier islands and nature preserves. Picture this: 7,700 students living, learning and working in downtown Orlando, immersed in an array of local businesses, and enhancing the city’s entrepreneurial, high-tech, health and creative fields. With UCF Downtown opening in fall 2019, that vision will soon become reality. UCF Downtown will offer degrees in digital media and communication, health information technology and administration, and community-facing programs like legal studies — connecting highly skilled talent with industry needs, neighborhood synergies and new opportunities. Sometimes, going to class means not going anywhere at all. With UCF’s online courses, you can earn an array of degrees and certificates wherever and whenever it’s convenient for you. Take psychology classes from your bedroom. Earn a bachelor’s degree on your lunch break. Or gain your master’s or doctorate in dozens of fully-online programs. 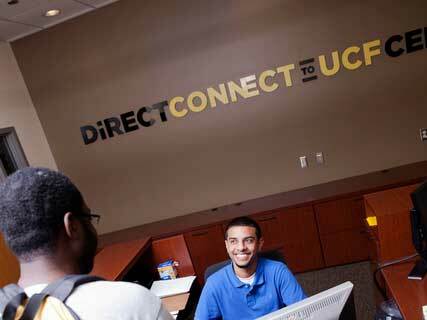 Online programs make it easy to transfer to UCF, too. With 20 years of innovation in educational technology, we make it simple for you to obtain high-quality learning experiences — without having to find a parking spot. UCF’s fully-online offerings include bachelor degrees, graduate degrees and certificates, baccalaureate completion programs, and undergraduate minors and certificates. 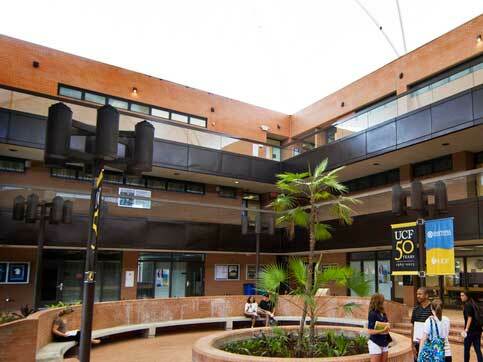 UCF is dedicated to offering an education that fits your lifestyle and busy schedule. 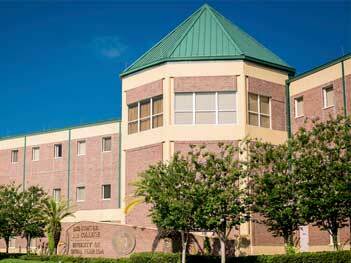 That’s why we have 10 regional campuses strategically located across Central Florida. With more options and more opportunities, we can have an even greater impact on our community and beyond. 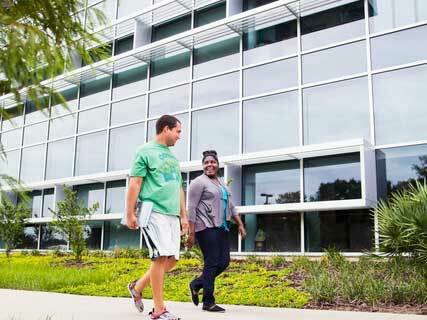 Local campuses provide the same programs and services as UCF’s main campus, in addition to smaller class sizes, personalized advising and expert faculty. 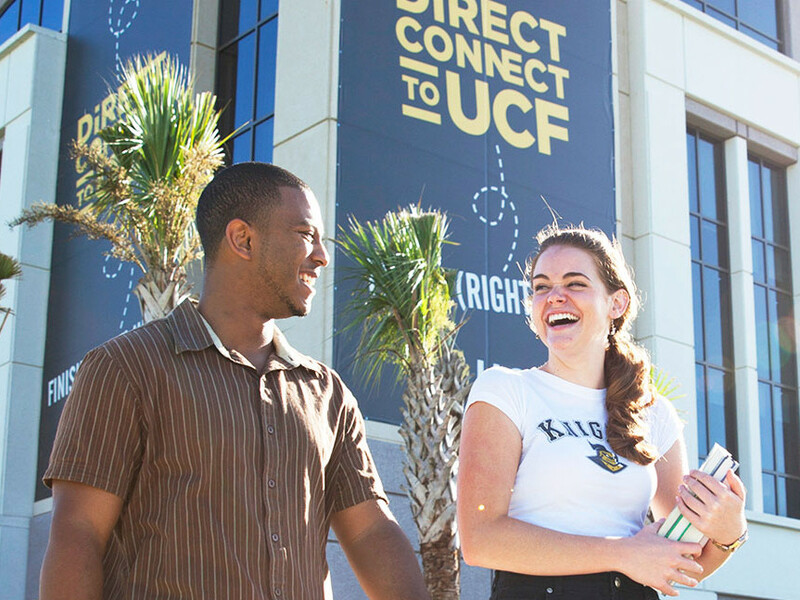 Convenience is a big benefit for students, as is DirectConnect to UCF, which accelerates admission for students who have earned an associate degree at a local partner college. For more information on earning an associate, bachelor’s or graduate degree near you, click on a location below.